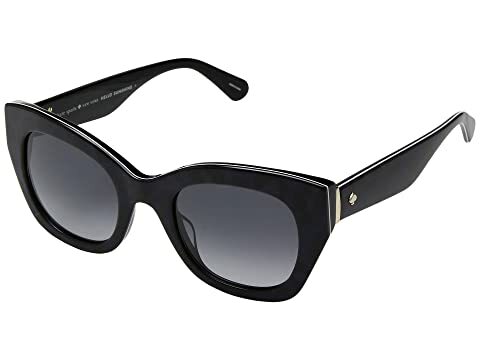 No one can compare to your unique style when you are wearing the Kate Spade New York® Jalena sunglasses. Fun floral print at inner temples. We can't currently find any similar items for the Jalena/S by Kate Spade New York. Sorry!